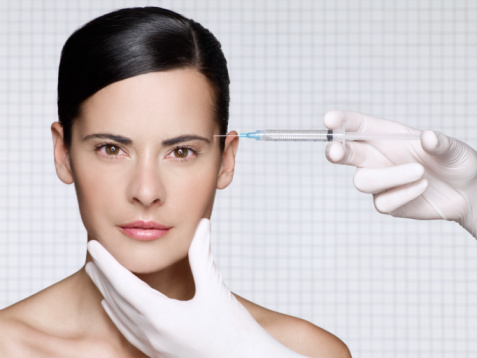 Beauty Caution: What Can Botox Do That You Might Forget to Look Into? Who does not want to remain young and beautiful? Most women would do whatever it takes just to look radiantly 10 years younger in spite of the inevitable effects of increasing age. They would most likely consider applying make-ups or undergoing in special cosmetic procedures such as facial contouring and rejuvenation, laser surfacing, and the most popular, the injection of Botox. 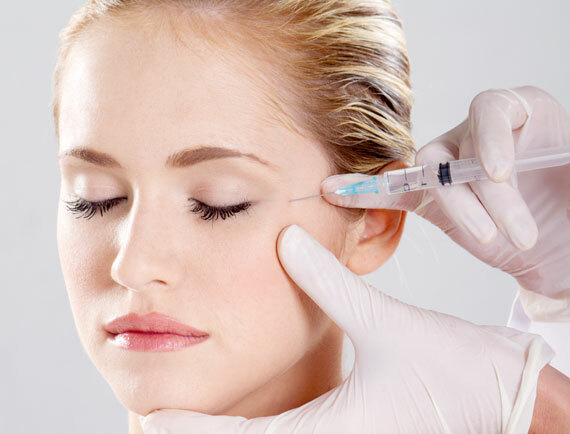 Short for Botulinum Toxin, it is therapeutically injected to muscles in order to improve or alleviate marks of aging such as moderately to severely prominent crow’s feet lines and frown lines. Nowadays, Botox is available worldwide including Malaysia. 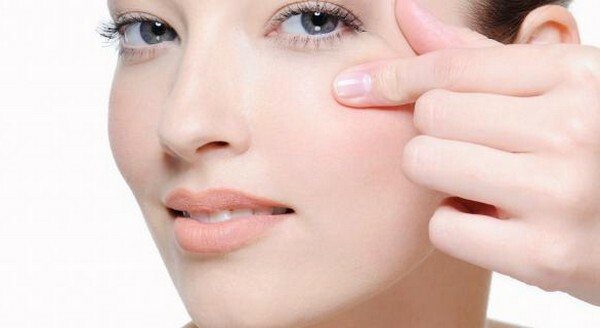 – Problems Involving the Face- The most prominent side effects of Botox happen on the site of injection. Because it is injected on the face, you will most probably feel problems on it. Due to the weakening of the muscles used for facial expression, they can lead to severe and permanently loss of contraction. – Spreading of Toxins in the Body- Aside from the injection site, there is also a small possibility that the toxins may affect and be distributed to the areas away from the injection site. – Immediate Allergic Reactions- Urgently report and seek medical assistance once you felt these symptoms: itching, wheezing, asthma, rashes, reddish itchy welts, dizziness, and faintness. There is no problem in your dream to become eternally young and beautiful. With the emerging advances and solutions introduced in today’s world, you are not far away from that dream. But, in whatever way you may want it to achieve, you are responsible for your own decision, and should, therefore be knowledgeable enough on both the positive and negative effects.